Bombardier Commercial Aircraft announced today that it has commenced CS100 aircraft route-proving exercises in Europe. 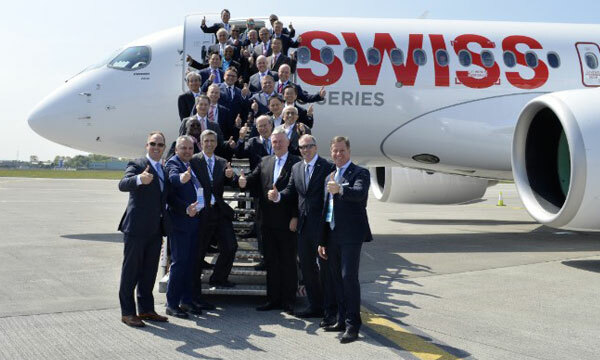 The month-long program is underway with a dedicated CS100 route-proving aircraft operated by Bombardier from launch operator Swiss International Air Lines’ (“SWISS”) base in Zurich, Switzerland. The route-proving exercises are scheduled to include main European cities such a Brussels, Vienna and Warsaw. Additionally, Bombardier also confirmed that the last of eight flight test vehicles – the second CS300 aircraft – successfully entered the flight test program in Mirabel, Québec last week. 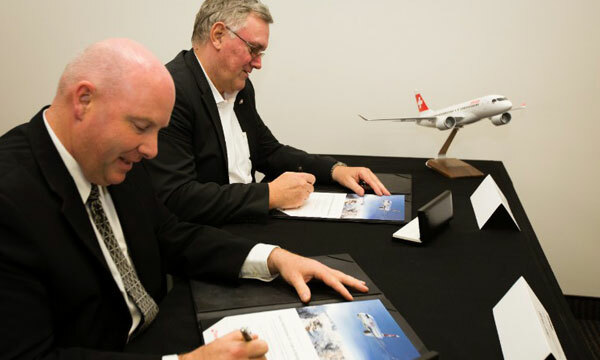 The European route-proving program is being conducted as SWISS readies for the CS100 aircraft’s entry-into-service (EIS). 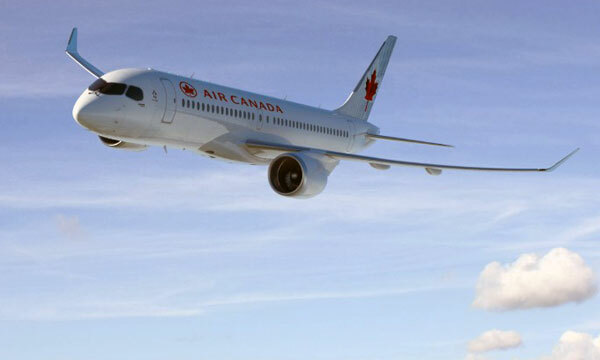 The airline’s first CS100 aircraft is scheduled to be delivered by Bombardier in Q2 2016. 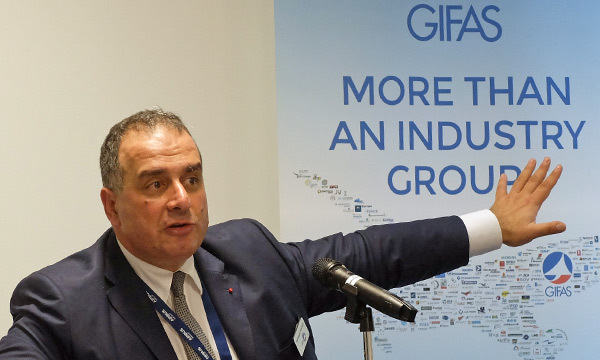 “As the launch customer and the first airline that will operate the CS100 aircraft, the European route- proving program is very important to us and will provide a real indication of how the aircraft will operate in our network when we take delivery of our first CS100 aircraft in the next few months,” said Peter Wojahn, Chief Technical Officer, Swiss International Air Lines.